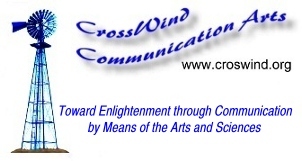 While CrossWind Communication Arts, llc (CWCA) has been around for over ten years, many of it's components have been working creatively on the West Coast of the US for decades. Our plans and dreams are many and varied and the realization of them will be limited only by the resources available. --We offer galleries showcasing works by selected and local artists in many media. These are FREE for anyone to view (since they are copyrighted works we ask that you observe that limitation). In our desire to support the arts, we will continue to add more galleries in the future. Some are already in work. --We sell art cards, greeting cards, postcards, and posters that are reproductions of the works in the galleries. These will expand as the galleries increase. Musical offerings are currently in work utilizing MIDI and proprietary technology for composition, arranging and performance. The finished works are offered in MultiMedia formats. --Many Professionals and Small Businesses have and can benefit from the services we offer. We will continue to improve the quality and quantity of these services, while working to ensure that they remain highly effective and appropriately low cost. --Our website development skills will continue to progress with more experience and improvements in the technology. We will continue to keep our designs inclusive, instead of driving people away by implementing changes that require massive expense in time and money to keep your PC capable of handling exotic, trendy, proprietary gimmicks. --We will always encourage our viewers and customers to provide meaningful communication in the form of feedback. 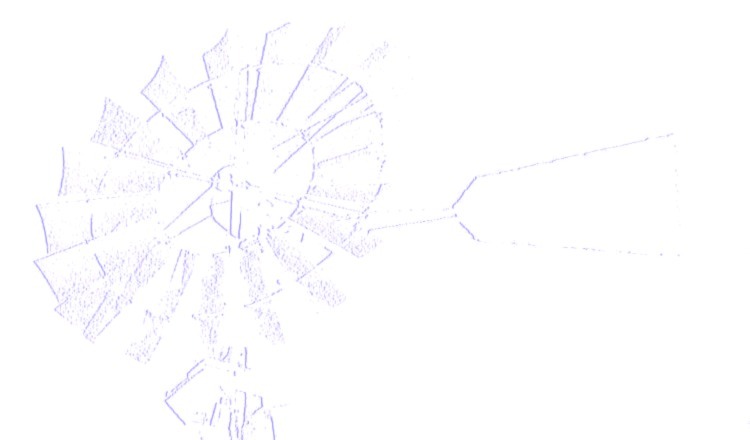 --Our entire vision will continue to center around a combination of informing and entertaining to bring enlightenment to ourselves as well as others. Communication at its most complete, is a two way process, and additionally, is composed of elements of both the arts and sciences. Look for more to be added to all our pages. Our goal is to make these pages unique and worthwhile for all. Thank you. And, remember, ALL WEBSITES ARE CONSTANTLY UNDER CONSTRUCTION. When through here, use the button at the left. We appreciate your visit and encourage you to contact CrossWind Communication Arts © copyright 1999-2008 CrossWind Communication Arts. All rights reserved.